Do you believe in a world free of violence? 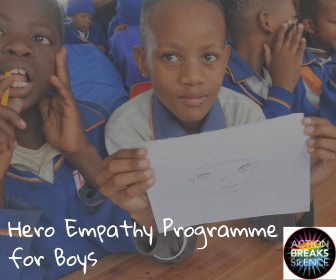 To show our support, Artisan Accounts will sponsor a 12-week ABS course for a child in South Africa or India, every time we sign a new client. 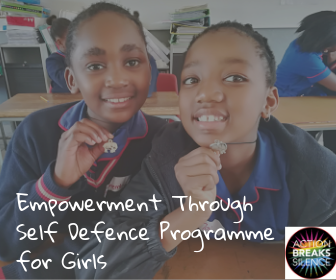 Each girl or boy receives 12 hours of the programme in 2 x 6 week phases across Grades 5 & 6. What’s more, if we sign a new client that has been referred through an existing client, we’ll sponsor for a second 12- week course for another child.